Surab is a local business that has been providing high quality domestic and commercial plumbing services for over 20 years. Our plumbers and heating engineers work regularly with customers throughout Buckinghamshire. We are committed to offering our customers a one-stop solution for all general plumbing services. From fixing a leaking tap washer or radiator valve to installing a modern new bathroom. We provide a vast array of plumbing services and provide regular maintenance contracts to over 600 satisfied customers. We always do our best to help our customers as quickly as possible and over 85% of our jobs are completed on the very first visit. For customers with an active maintenance contract in an emergency, we respond within 24 hours of the fault being reported. 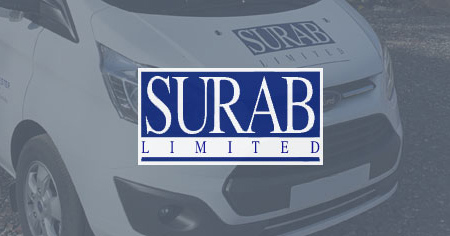 Surab Ltd provides estimates on a no obligation basis, with any necessary parts included in the cost. 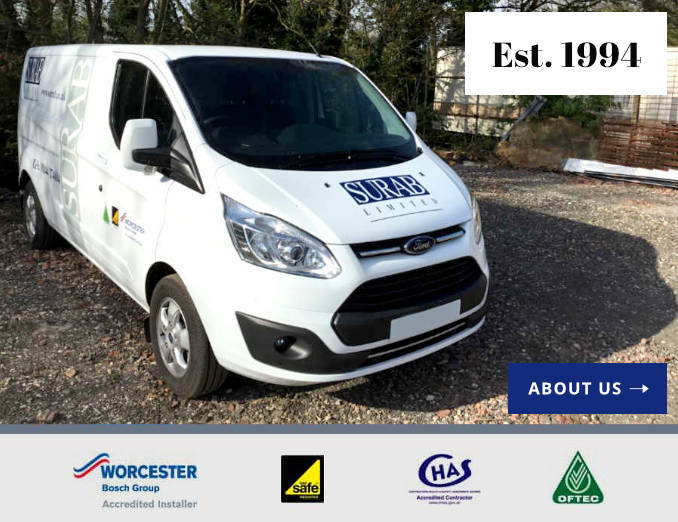 We have worked with a selection of local businesses in our coverage area, and we regularly work with the Local Housing Association for boiler servicing and plumbing related works. We are extremely proud that our team of engineers are Gas Safe, OFTEC and Thames Water approved. Having a Gas Safe accreditation means that we are legally registered to work on a variety of gas appliances, including boilers and cookers. Our Thames Water accreditation helps to prevent the risk of customers drinking water that has been contaminated by poor plumbing practices or products that don’t meet approved standards. Having had specific training in the Water Fittings Regulations and bye laws, ensuring that our plumbers meet the legal requirements for working with, and installing water pipes and fittings. Similarly, our plumbing and heating engineers have completed an approved training course and assessment on behalf of OFTEC, to ensure that the work we complete meets the required standards. This means that we are authorised to work with oil based products, and can self-certify that our work complies with all local building regulations and standards. 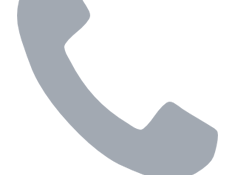 To find speak with a member of the Surab team about our plumbing services, give us a call on 01844 274 604. Alternatively, you can also send us an enquiry via our contact form. What branded products do you work with? work with most branded boilers. Are parts included in initial quote? How often are jobs completed in first visit? Do you offer any plumbing warranties?  Worked with any schools/councils/well known businesses in your coverage area? for boiler servicing and plumbing related works.